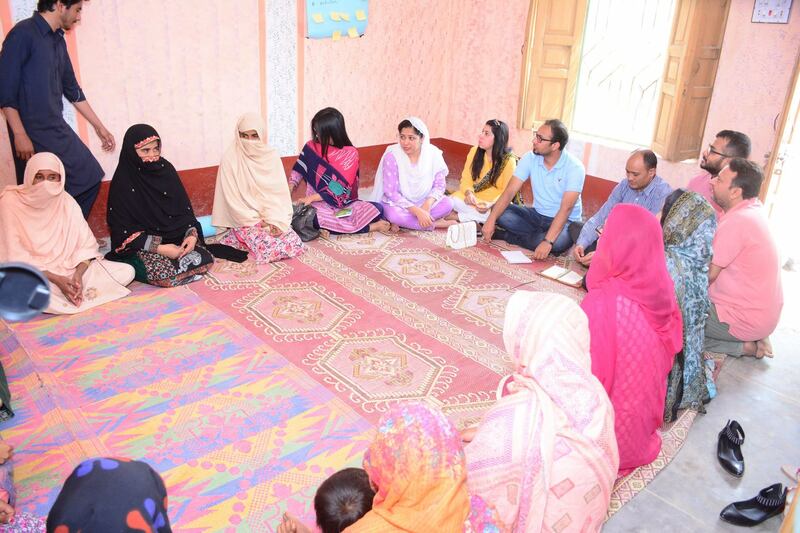 Three representatives of READ Nepal, Daayitwa and Rockstart Impact from Nepal visited the learning group in Pakistan to share their experience with Oxfam Pakistan, partners, government representatives, youth and one of the communities. 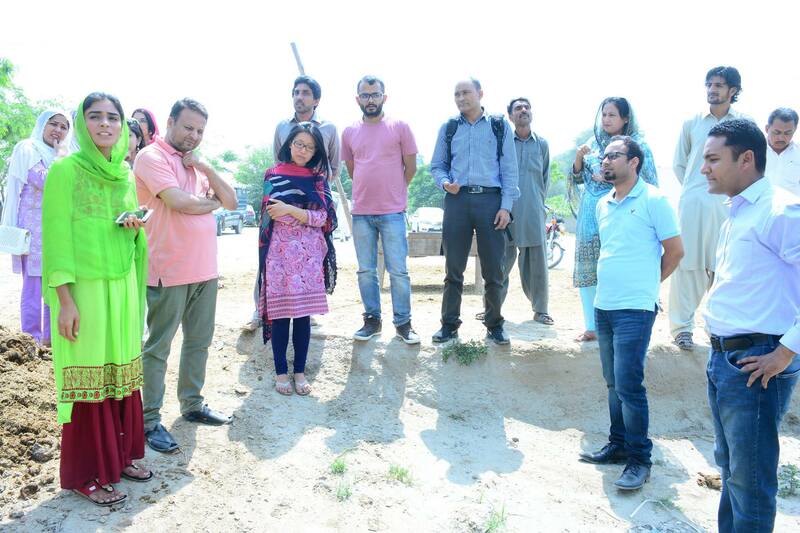 In a 6-day programme they visited the new projects that the learning group started and shared suggestions and new ideas to implement the lessons further. "One of my inspirational moments was to learn about the father/uncle of one of the innovators in Jamsoro called Maria. 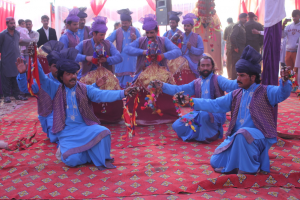 He had stood against the social norms that did not let the girls to be a part of community activities and encouraged them to go to school, become farmers and take part and organize events with the boys. The rural hubs will be sustainable if the local community has feeling of ownership and engagement as well as local level partnership with local stakeholders. Local community engagement can be increased through the meaningful their participation, representation, involvement and respecting their volunteer contributions towards the Hubs and its programs. Collaboration with the stakeholders such as the government, academia (universities), private sector and the community will be the key to the success of the project and the hub. Awareness raising works and technical trainings at the level of innovators and initiators seems to be effective and commendable. Local youth leaders (innovators) and the initiators clearly seem to be very much motivated and benefiting from the interventions of EYW. 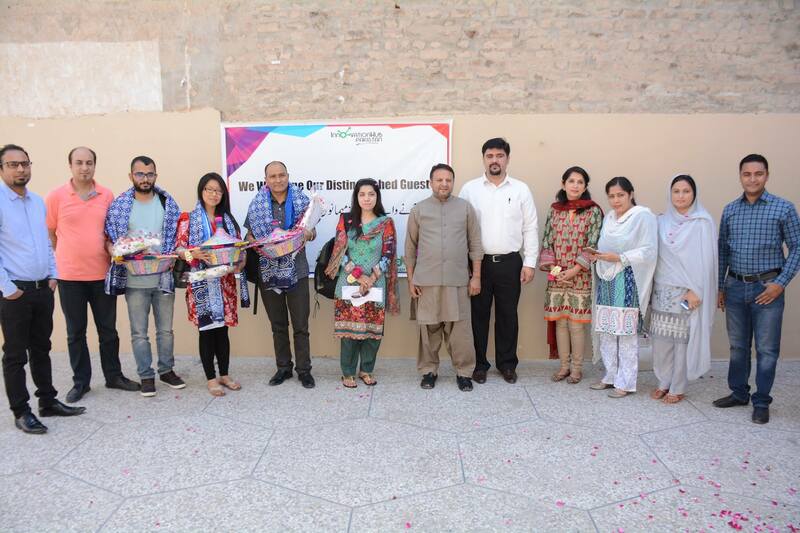 "It seems like yesterday when EYW Pakistan team returned from Emotive exchange visit of Nepal with bucket full of ideas to implement in the districts of Layyah and Jamshoro and spin the wheel of entrepreneurship in right direction. But it wasn’t as easy as we all thought as yet again we had to give our day and night to shift the paradigms specially when it comes to bringing the girls into business arena." 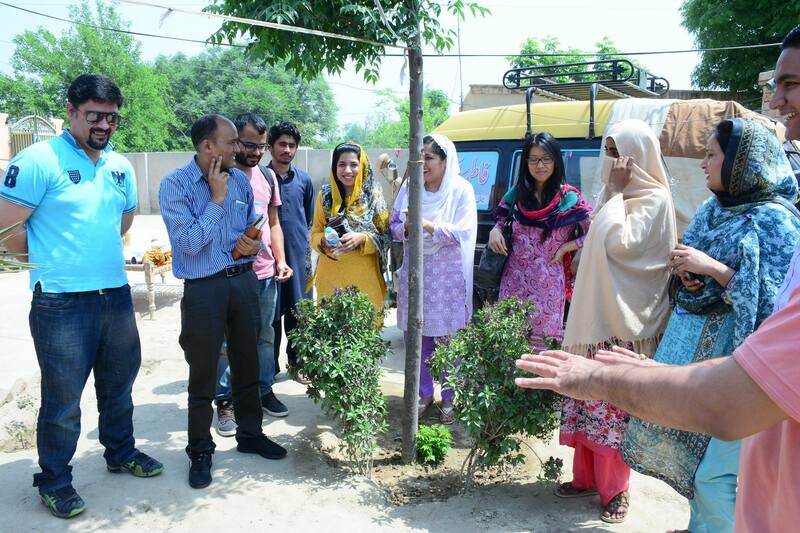 Read more here in Bushra's blog, Project Officer Empower Youth for Work Pakistan. In the meantime the first implementations of the learnings are in full swing. 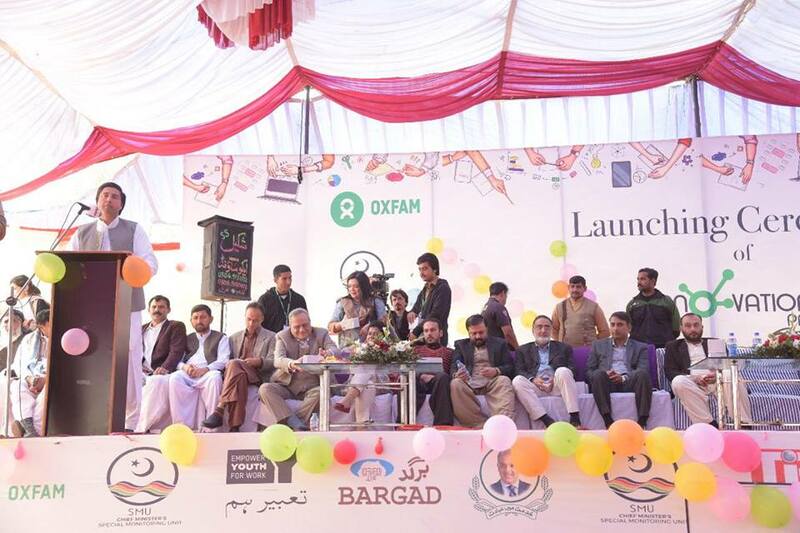 On 31st January 2018 Oxfam, together with its partner organizations – Bargad Organization for Youth Development and The Indus Entrepreneur (TiE), launched its first ever rural hub in Layyah under the Empower Youth for Work Project. 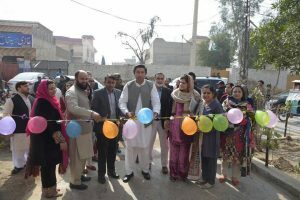 The Innovation Hub will offer the rural youth of Layyah the vital tools, mentoring and training they need to thrive as entrepreneurs. In addition to offering training packages for business development, employment and farming, there will be business idea competitions, linkages with markets, companies and micro-finance institutions; co-working space; IT lab, mentorship and an introductory course for startups. 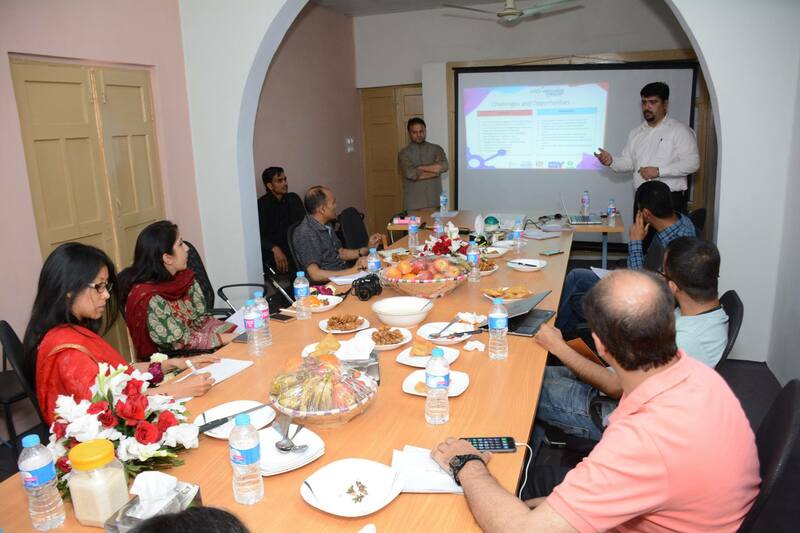 Daayitwa is willing to sign a formal MOU with Oxfam Pakistan to share their experience in community organization, rural enterprise (non-tech based) acceleration, and leadership development of its beneficiaries. 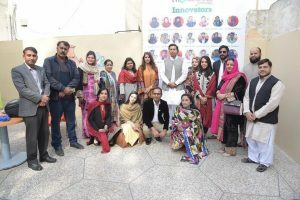 Rockstart Impact is willing to extend services and connect Oxfam Pakistan to Nepali individuals who have worked in both development and private sector areas, who have worked in Pakistan and South Asia extensively, in field of entrepreneurship development. READ Nepal is ready to work together and exchange learnings. READ Nepal’s works and model could be more relevant for learning more about community based approach and sustainable community centers to replicate in future or for more insights. Mehvish is one of the first female mentors in Pakistan. She runs her own social enterprise called GharPar, which literary means ‘At your doorstep’. The business offers online customers an efficient way of selecting and receiving a beauty service in the comforts of owns home at their most convenient time. Inspired and impressed with Mehvish's work and commitment she was invited on the learning exchange to Nepal to deepen her knowledge on empowering young rural women farmers. 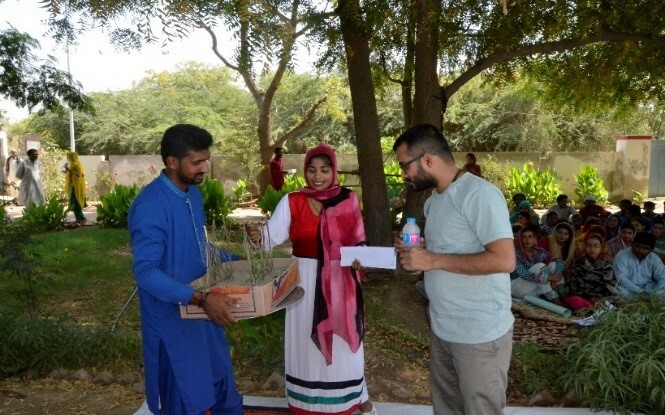 Upon return Mehvish voiced her intention to advise and advocate to empower youth for work. "Changing the mindset of both youth and their parents is challenging and requires right collaborations, but it is something that should be done" Mehvish says. She believes in the ways of working by Oxfam and partners as forces for change in her country. Read more about Mehvish story here. The E-motive learning exchange has provided some impressive models. However, there remains a fact that one cannot fully apply the model as it is rather taking bits and pieces befitting the local contextual needs. What knowledge did the participants gain at the end? From the Nepal’s Rock starter impact program, it was learned that impact can be created by investing on and working with existing small but potential enterprises. For start-ups and enterprises to thrive a strong pool of mentors, mentors must be involved to support entrepreneurs in planning their journeys further. The importance of on farm trainings and their usage was learned from R & D innovative solutions. What was also learned is that the trainings must and should be conducted by the agri-experts directly to yield a greater impact. From the Himalayan Climate Initiative, a non-profit Organization advocating in Nepal for adoption of zero carbon economic growth solutions, the model of Hamri bahini (the Green angels) was learned in detail. 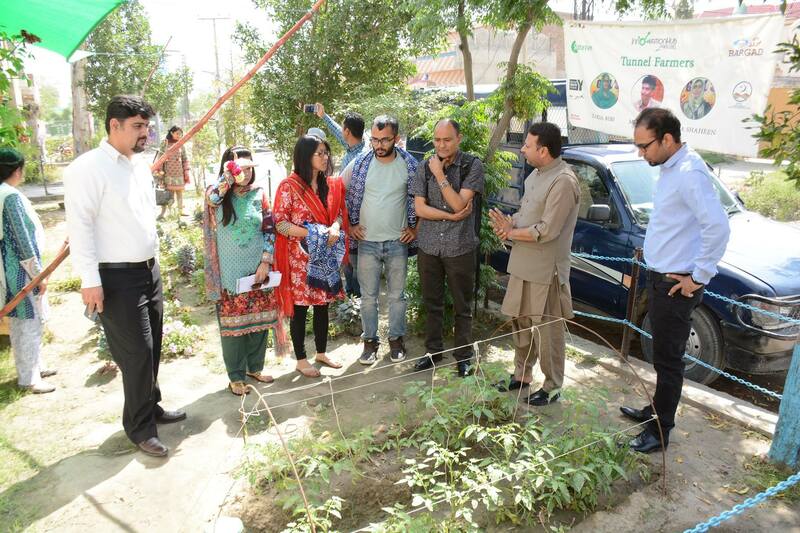 One aspect of the campaign promoting the limitation in usage of plastic bags was observed as a part of “Clean and Green campaign” under EYW Pakistan. From the REAP program, specifically Daayitwa program, the model of engaging with SMEs was applied in detail after which top 10 SMEs for one district are already on board. From the READ program, the concept of HUB was designed and materialized and two innovation hubs are already established and in place. Further working has been going on to ensure the transfer of ownership of the hub in the hands of local community. 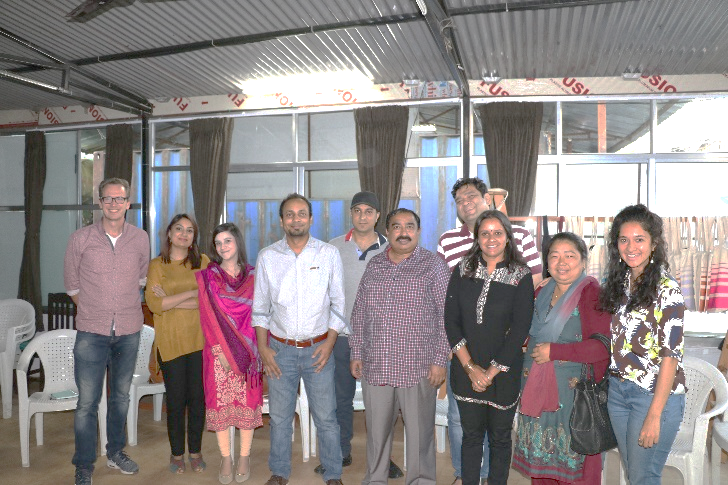 From the return exchange visit of Nepal delegates, a feedback was to create entrepreneurial solutions or start-ups that addresses the local rural needs. Initiate a start-up competition that provides solutions for hub sustainability as a social enterprise. It was also suggested to transfer the ownership of the hub to the local community. The matter has been pursued proactively with the legal adviser to device solutions where it would be easy for hub to function in the capacity of social enterprise. The component of SMEs must be initiated and implemented by people with business mindset. Brand the hub as resource center which is in process as part of on-going hub marketing strategy.